The field of headache research is vast, but there are some leaders who stand out and continue to make an impact even after they leave this world. Please read about some of our headache heroes and what they contributed to our society, the medical community and beyond. Please contact us to honor a headache hero not featured here at ahshq@talley.com. 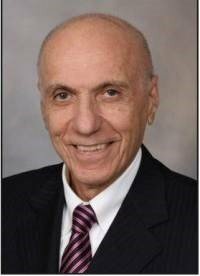 A true gentleman and a scholar, Dr. Bahram Mokri was a respected Neurologist at the Mayo Clinic and wonderful human being. In his more than 40 years at Mayo, Dr. Mokri pioneered research on cerebral spinal fluid leaks, mentored aspiring neurologists, and helped thousands of patients. Dr. Mokri’s devotion to his work was only surpassed by his dedication to studying cooking techniques and vintage automobiles. 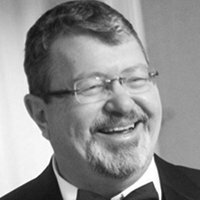 Steven was a trailblazer for dentists, expanding dental pain management to treat the full spectrum of headaches, and personally training many dentists. 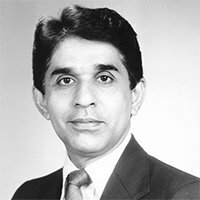 Ninan was not only a headache pioneer, a sound clinician and great researcher but also a physician who really cared for his profession and his family. He showed us the way, and brought so many along with him to carry on after he was gone. We will truly miss him. May His Soul rest in peace! Children, adolescents, and young adults with headaches and neurological diseases have lost a great advocate, educator and physician. 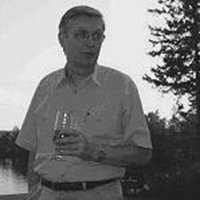 We have all lost a leader in clinical care, research and education, and friend in the passing of Dr. Don Lewis. The American Headache Society, the field of headache medicine, and countless patients have lost an enormous talent, beloved colleague, and compassionate and dedicated physician. 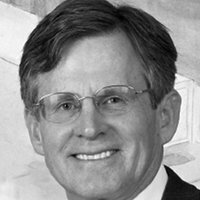 Dr. Stuart Black remembers his friend and colleague, who died tragically in an automobile accident on February 16, 2012. Fred was one of the truly great characters of the headache world, an incredibly vivid personality, and the mention of his name always brings a twinkle to the eye and a smile to the lips of any of his colleagues. 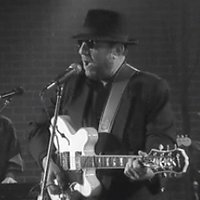 He had an infectious enthusiasm and zest for his work, for the American Headache Society, his music, his family and his friends. Fred Sheftell, MD, remembers John on behalf of his friends and colleagues in the international community of headache medicine.